When malls and other establishments start displaying scary decors, no doubt that it’s Halloween season once again. 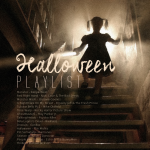 Horror movies are shown in cinemas, while some people are busy planning for parties and their costumes for Halloween. 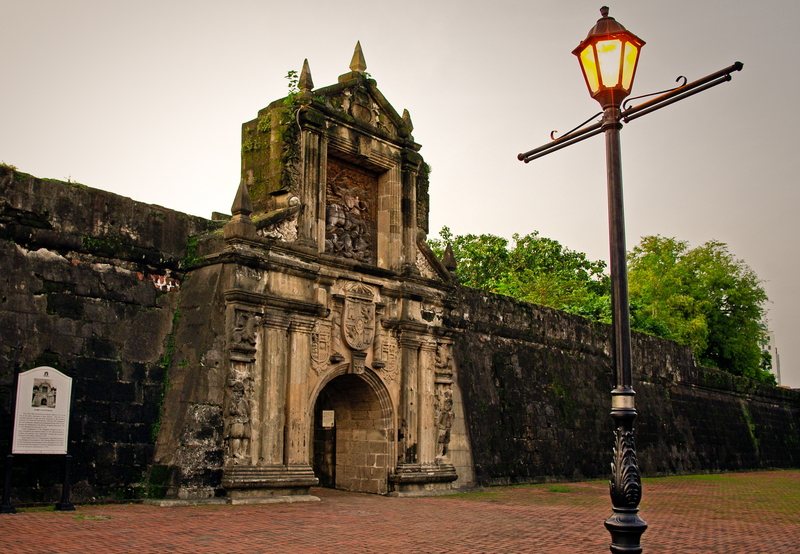 This is the perfect time to recall places which are considered to be haunted and spooky. 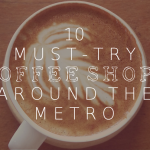 Let’s see if you are willing to challenge yourself and go to these places scattered around Metro Manila. 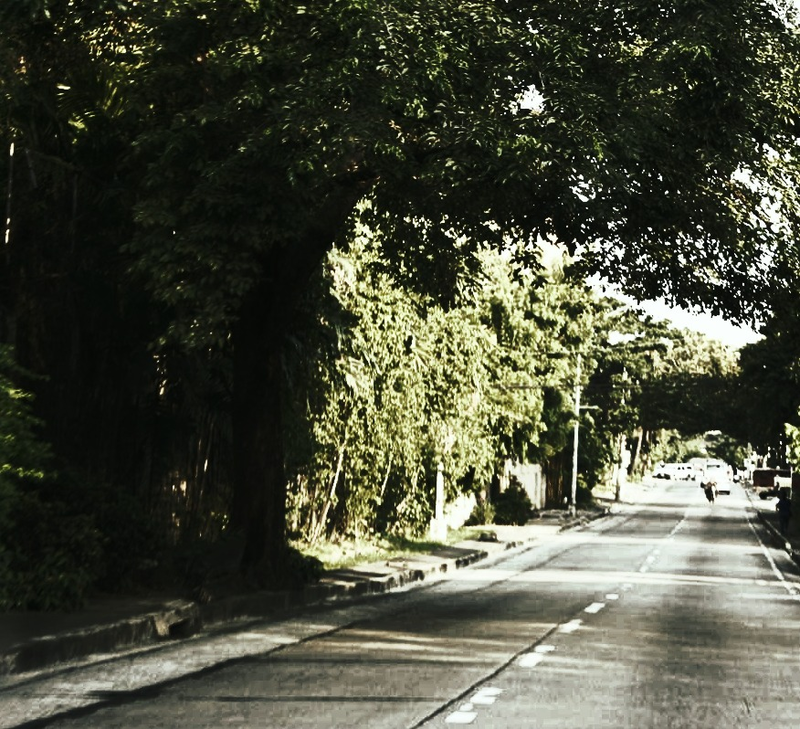 Known for its antique and century old Spanish houses, the street is lined with century-old Balete trees. It became the talk of the town with stories about “White Lady” who appear in the site between 12:00 am and 3:00 am. The victims tell the story of a hitchhiking lady dressed in white. The lady sitting at the backseat disappears once reaching the corner of España Extension. A sighting of a Kapre is also reported on the same road. 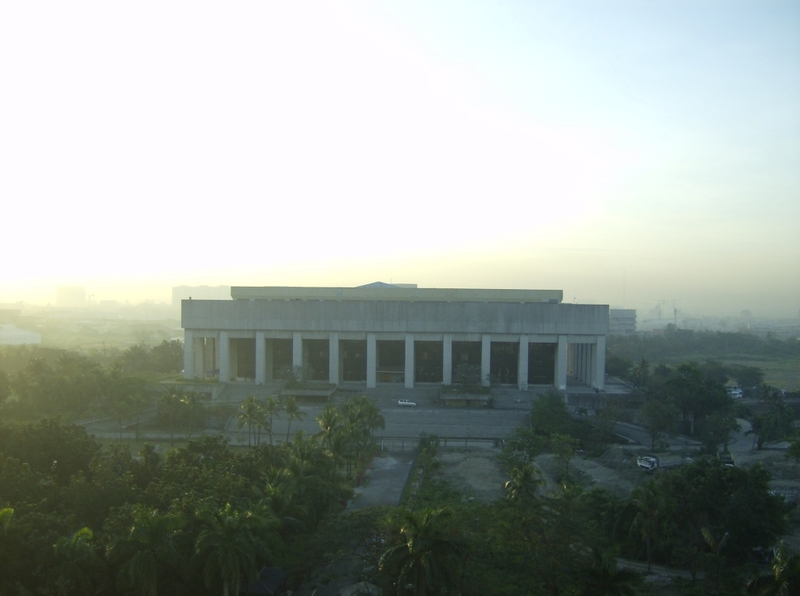 Former first lady Imelda Marcos spearheaded the construction of the Manila Film Center during the Marcos era. The accident that happened during the construction was a nightmare since it claimed the lives of many workers. Now the abandoned auditorium is better known for its haunted stories, believed to be haunted by the ghost of people who perished in the accident. 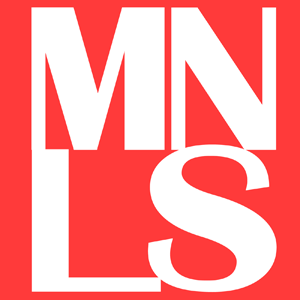 There are reports of people hearing some whining and seeing apparitions, along with the sighting bleeding walls and arms sticking out from under the doors. The structure of the building is popular as it was shaped like a coffin with a cross once it was viewed from atop. According to reports, most employees hear some strange noises along with whispers and footsteps when the night falls. It would not be too surprising if there are strange paranormal activities on the building, because during the World War II, the spot on where the hall is built was considered to be the most bombarded city. 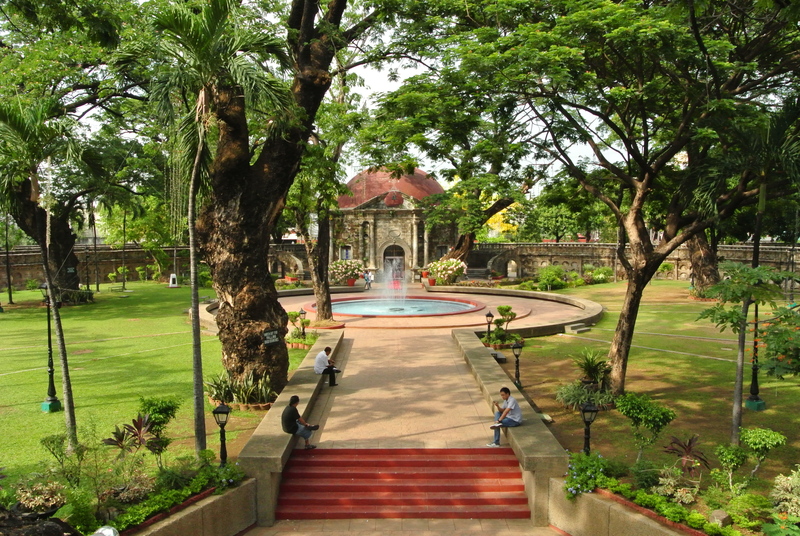 Fort Santiago is one of the most historical sites in Manila. It was during the World War II where hundreds and thousands of civilians and soldiers were tortured and eventually killed in this place. That’s why it is not surprising for the place to be considered as haunted. 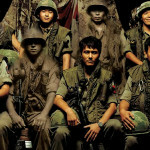 Some say there are ghost soldiers who patrol at night wearing an old-fashioned uniform. The outcry of the tortured and killed individuals are heard in the walled city at night. 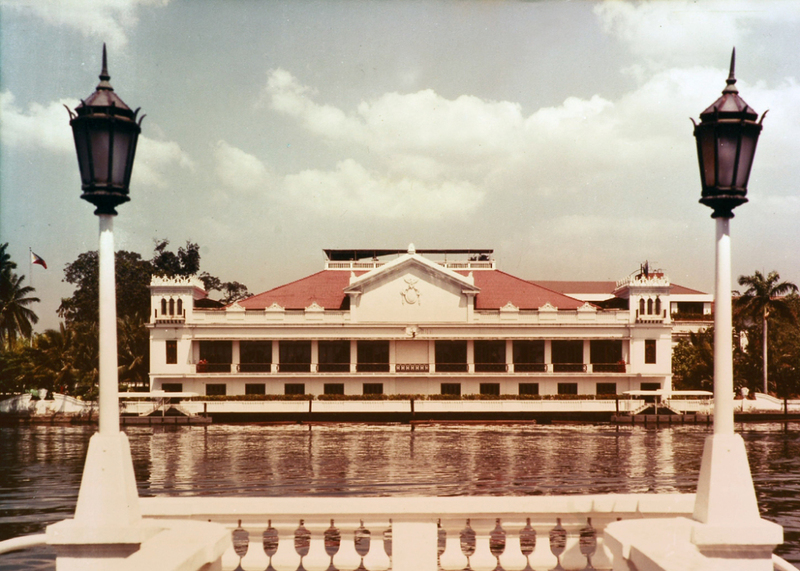 Aside from being home of the President of the Republic of the Philippines, the place is also considered to be haunted. As it was built during the Spanish period, it can be possible that it became a home of some unknown entity. Philippine Daily Inquirer share some eerie instances like a male and female figure disappearing into walls, pianos playing by themselves in the end of night, empty chairs turning, heavy curtains parting, and plates vanishing from where you put them. 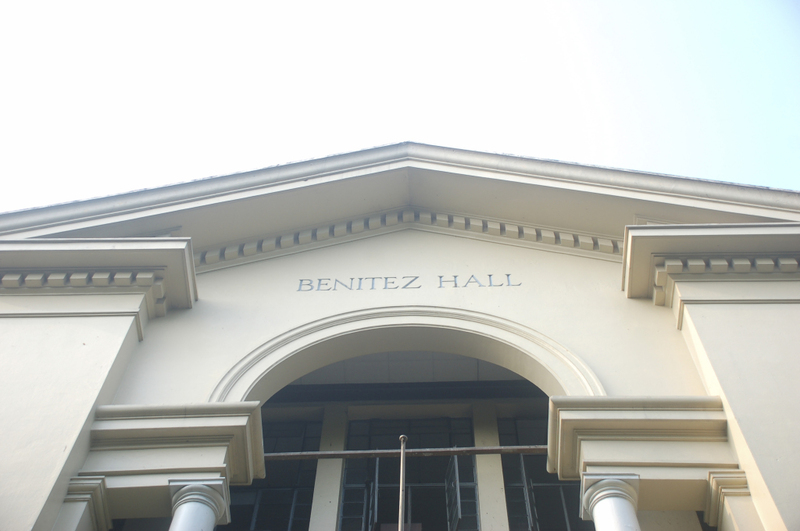 Benitez Hall which houses the College of Education is known to be the most haunted, as well as the oldest, spot in the campus. Used to be one of Japanese interrogation camps during WWII, Filipinos and Americans were reported to die in the hall. One of the famous spooky stories in the University is about a ghost who dressed in white with big red eyes. 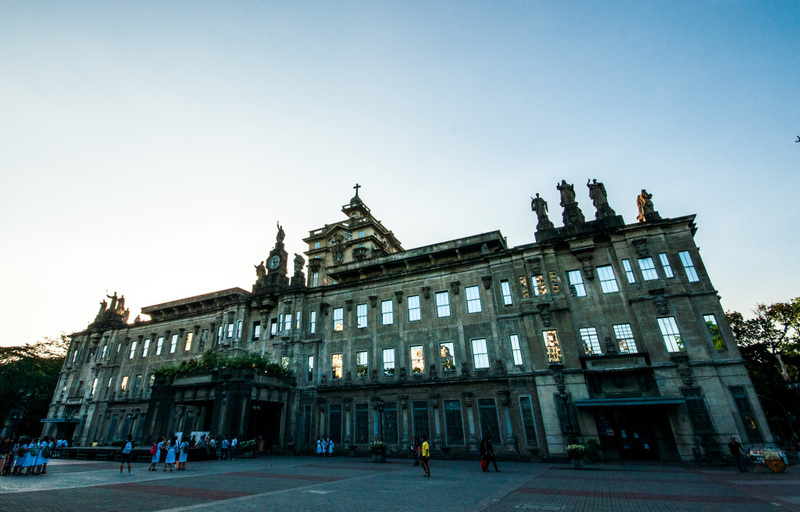 Considered to be the oldest university built, it is not shocking at all that UST is known for its famous horror stories like a student ghosts patting their foreheads on the cubicle doors in the Main Building’s ladies’ restroom. 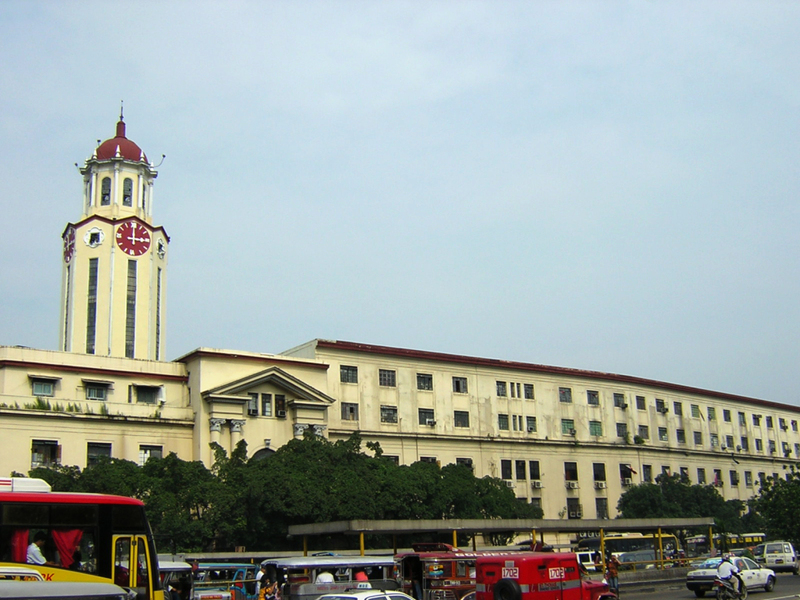 There are a lot of horror stories circulating since UST was an internment camp in the 1940s. It is said that there were prisoners who died of hunger, committed suicide, or were murdered. I’ve been a student in UST for four years, and I’ve heard a lot of eerie stories but luckily haven’t experience any of it. Battered by World War II, U.P. 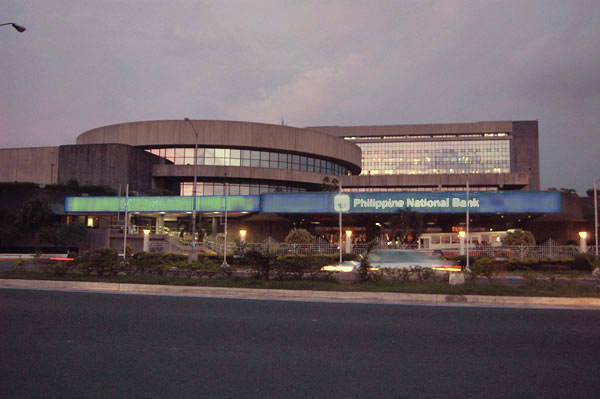 Manila has its fair share of ghost sightings. One of the famous stories happened at Rizal Hall in the College of Arts and Science, believed to be a place where spirits make their presence felt in the bathrooms and chemistry laboratory. Also, ghost nurses and interns are said to be wandering around PGH. 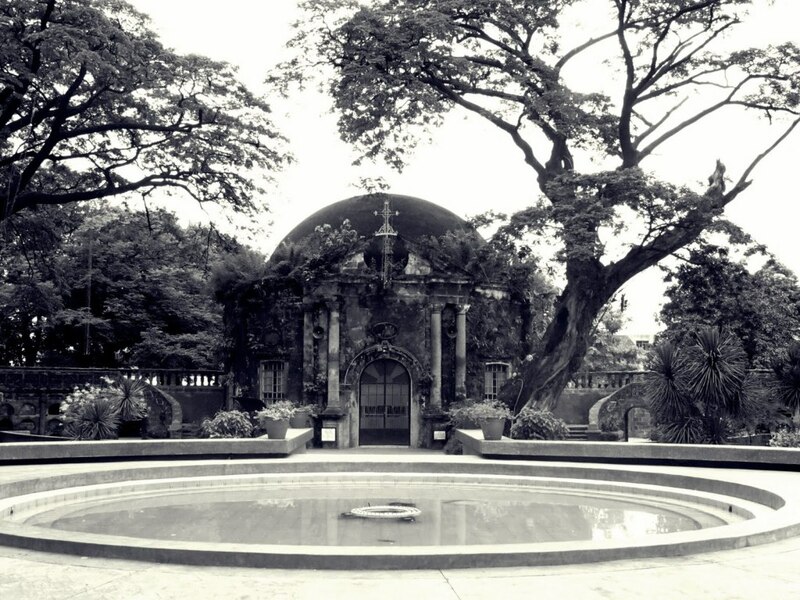 Once known as Manila’s municipal cemetery, it was built by the Dominicans during the Spanish era. The fact that it was once a cemetery and the big trees scattered around the park add to its mystique. The chapel is eerie since it has a mausoleum feel. 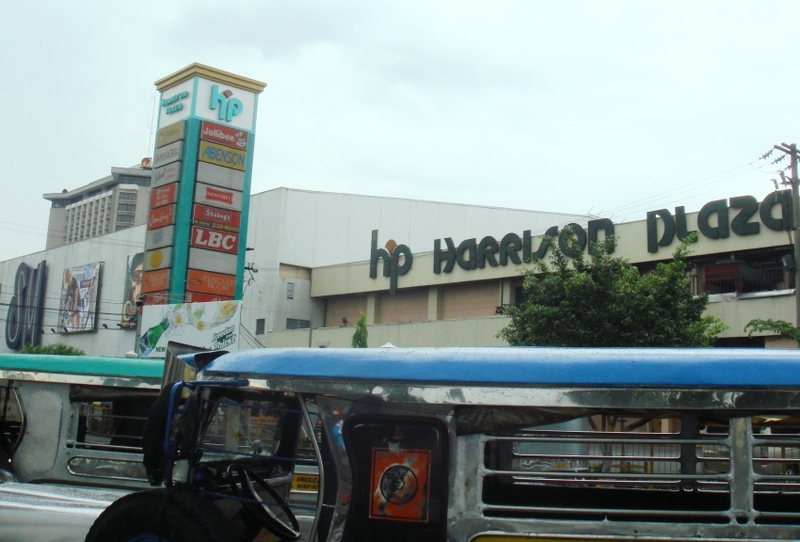 There are hearsays of ghosts going around Harrison Plaza, but there are no consistent sighting about it. The fact that it lies above a former burial ground may contribute to the rumors of the mall being haunted. So it’s a givern that there are different scary stories connected to it. 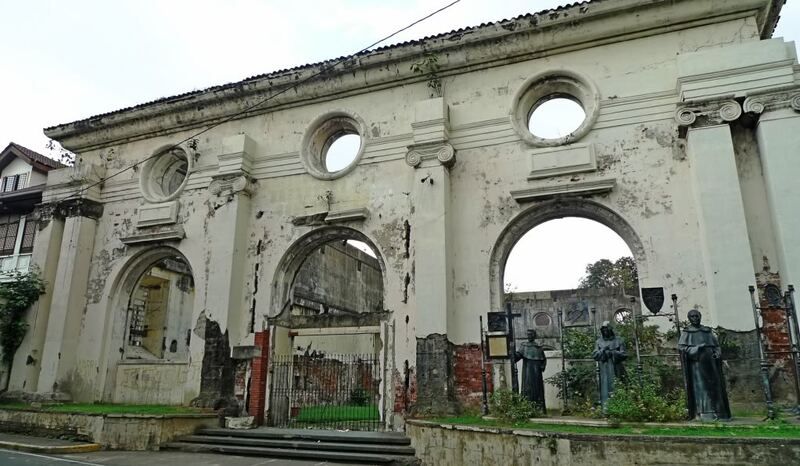 Demolished during the Battle of Manila back in 1945, the ruins of the St. Ignatius Church stand as a horrific memorial to over 60,000 people that perished in Intramuros during the Liberation of Manila at the final stage of World War II. It’s deemed to be one of the scariest places at night. Back in the early ’80s, the fifth floor of the building was used as a morgue for the victims of the Regent Hotel fire. The floor was considered to be haunted as number five was removed from the elevator buttons. There are also rumors that there an exorcism was conducted in 2010. 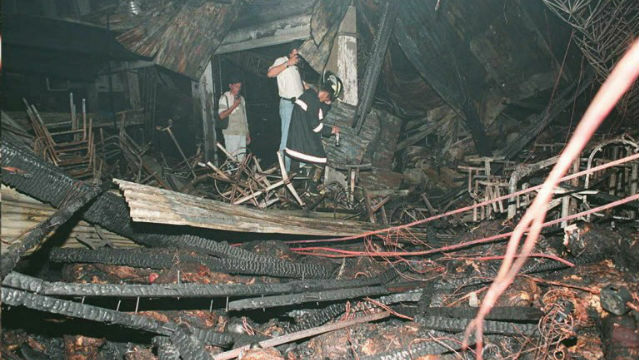 Known to be a trendy hotspot disco in Quezon City during the ’90s, it became a nightmare to everyone when it caught fire in 1996. As the place was jampacked, only a handful got out alive. People who live near the location of the disco house still hear faint disco music and see ghostly people dancing when darkness falls. 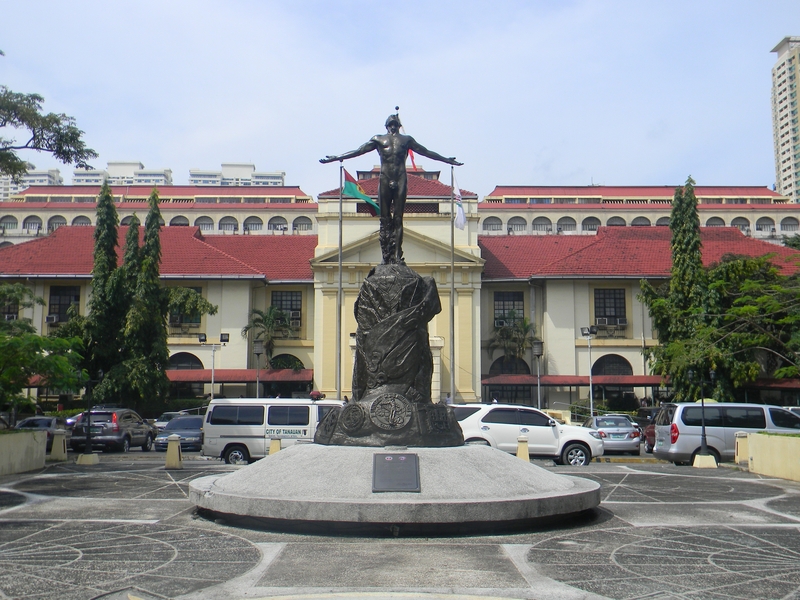 Do you know other haunted places in Manila? 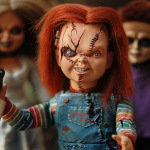 Have you been to these places and witnessed scary events? Share your stories in the comments below!